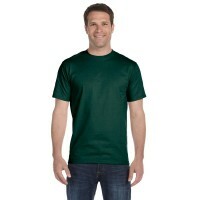 Gildan Youth Heavy Blend™ 8 oz., 50/50 Hood | Apparel Solutions - Creative Sign Solutions, Inc. 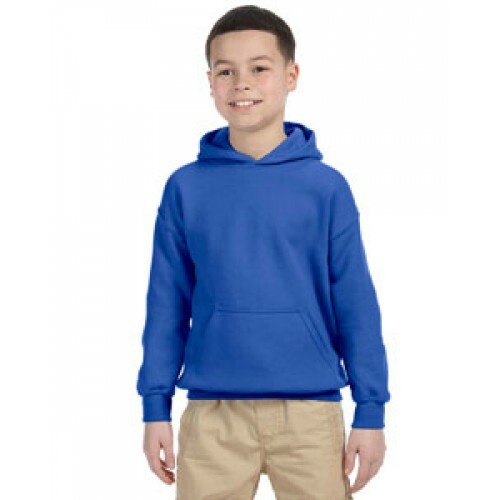 When you can't be there to do it yourself, wrap your kiddo in the warm embrace of this thick, Gildan G185B Youth 8oz.50/50 Heavy Blend Hoodie. Even through several washes, the preshrunk fleece knit holds its shape and size, and airjet yarn is specially created to remain soft and resist "pilling." Paramount for kids' activewear, durability continues throughout the sweatshirt, with double-needle stitching at shoulder, armhole, neck, waistband and cuffs. 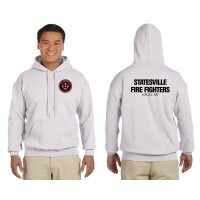 The hood is double-lined for added warmth and protection against the elements. With safety as a primary consideration, this style is drawcord-free and CPSIA Tracking Label Compliant, meaning necessary consumer information is retained for follow-up if needed. 1x1 spandex-ribbed cuffs and waistband keep the hoodie in place, even when your child is running free. The front pouch pocket provides a space for hands and belongings, making it a user-friendly choice for kids' wear.